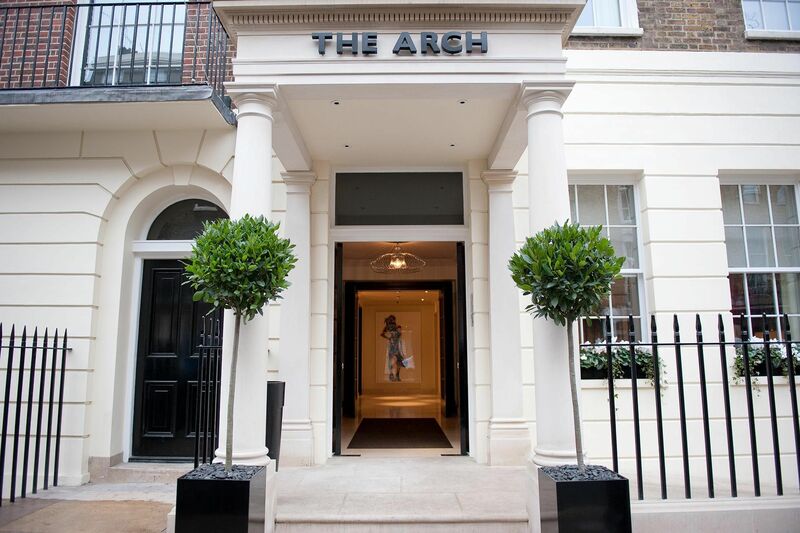 Recently completed multiple room refurbishment project for The Arch Hotel which is a 5* hotel based in Marble Arch. We have since provided regular planned and reactive maintenance work. 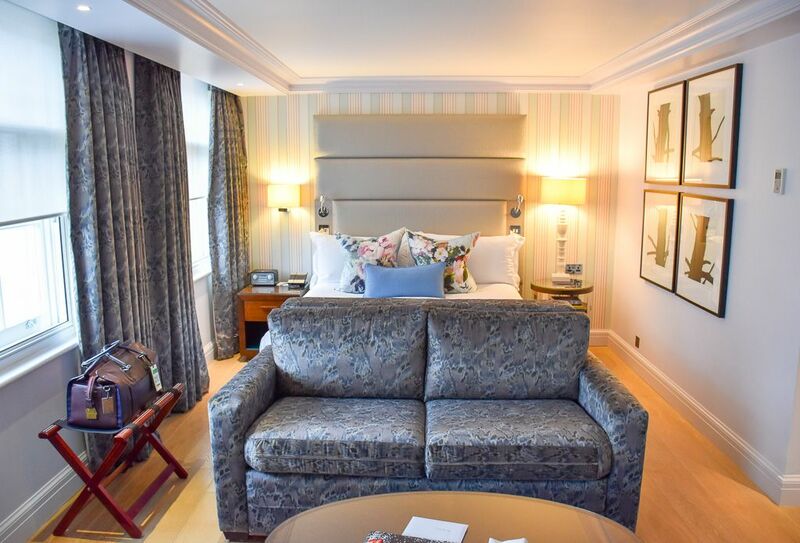 Other work includes external facade refurbishment, a number of bathroom refurbishment projects and roofing maintenance.